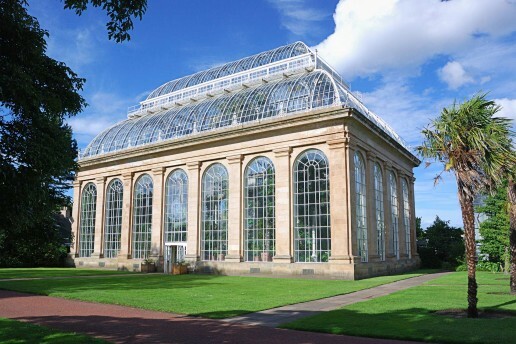 Within an easy walk of the apartment you will find the Royal Botanic Garden Edinburgh, admission to the garden is free. The beautiful landscape gardens are set out over 70 acres, stroll through the Chinese Hillside, marvel at the huge Redwood trees in the woodland and admire the various artwork installations. Built in 1858 the Victorian Glasshouse is the tallest palm house ever built and a visit is a must. The garden has ten huge glasshouses designed to accommodate different climate zones. Events and tours are scheduled through the year including lighting shows in the autumn, so it’s worth looking at the website for current events. The Terrace Cafe has opened again after a period of refurbishment. The gardens are open all year round.